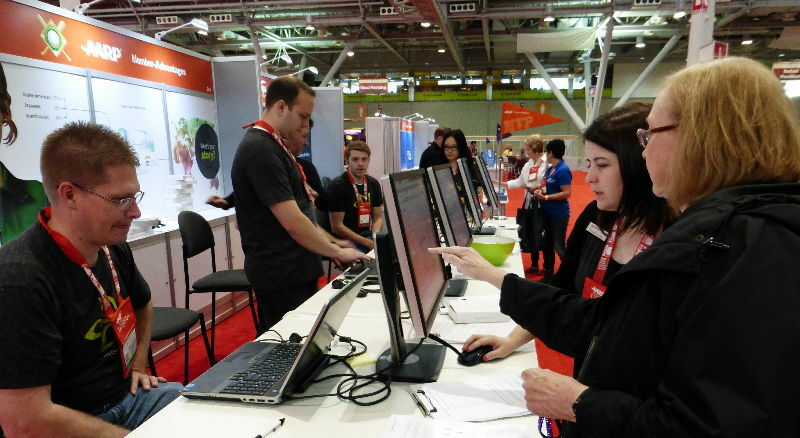 Here at the Spring AARP Life@50+ Convention in Boston, I am one of nearly 20,000 seniors and baby boomers from all walks of life, come together for learning, sharing, shopping, and some good, old-fashioned fun. This is not, as our children and grandchildren may think, an “old person convention.” It is a gathering of individuals with an amazingly diverse set of experiences, backgrounds, interests, and persuasions, looking – more than anything – for ideas, opportunities, services, and products that will make the next few decades at least as exciting and fulfilling as the first five. After spending most of their adult lives working diligently for financial gain and material comfort, a growing number of retirees have become interested in ways to contribute something to posterity – such as providing a legacy of knowledge and understanding for following generations. One way to do this is genealogical research – and the tools available today for discovering one’s roots are more accessible, easier to navigate, and less expensive than ever before. One of the most visited vendor booths here in the convention center is that of the world’s leading online genealogy and family history resource site, Ancestry.com. My wife Mary Ann is here with me and is finding this most interesting since she is working on a family history with her brother Mike who has is a member of ancestry.com. As an AARP Discount Partner, Ancestry.com offers a substantially discounted rate for AARP members to access its extensive worldwide database of billions of genealogical records. 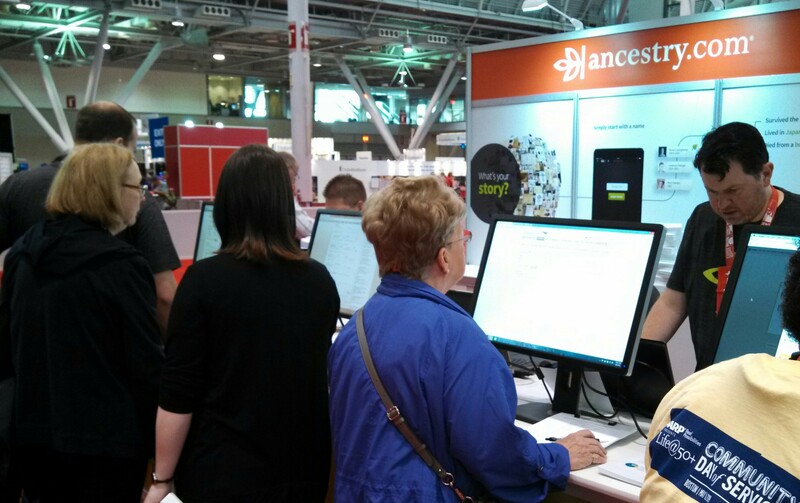 The Ancestry.com vendor booth is drawing crowds consisting of both avid genealogists – who have already begun the challenge of untangling the roots of their family trees – and newcomers who have never before considered researching family histories. The eminently knowledgeable and helpful Ancestry.com team is here to meet with AARP members, have conversations about the site, and infect Boomers with the “genealogy bug.” People who have almost no previous knowledge of genealogy leave the booth inspired and intrigued by how much historical information is available to them. Ancestry.com has set up shop here with numerous computers and on-site research assistants. Those who want a demonstration fill out a simple worksheet with basic background information from both parents’ families, then sit down with one of the Ancestry.com researchers to see what can be accessed in the database. Even visitors who don’t have much historical information about their families beyond the names of their grandparents are amazed at how much information can be accessed with just some basic info: draft cards, census records, naturalization papers, and more. The ease and rapidity with which Ancestry.com’s researchers are able to pull up records, documents, and genealogical details is creating a buzz here among the Life@50+ attendees. Many, after experiencing that first exciting discovery, are eager to activate a membership at the site so they can begin digging deeper into their families’ histories. Contributing to the excitement surrounding the genealogy site is the great deal being offered to AARP members: Ancestry.com gives a 30% discount on a year’s worth of their World Explorer package subscription (those who are already members on the site can also access the discount by calling 1-800-514-4654). The World Explorer package gives members access to all of the Ancestry.com databases and other sources within the US and worldwide. This includes about 13 billion different documents, photographs, official records, and other information sources – and the available records are added to constantly, to the tune of about two million new pieces of information each day. An Ancestry.com membership can help you and the younger generations in your family understand where you came from. It can aid in verifying connections with historical societies such as the Sons or Daughters of the American Revolution. 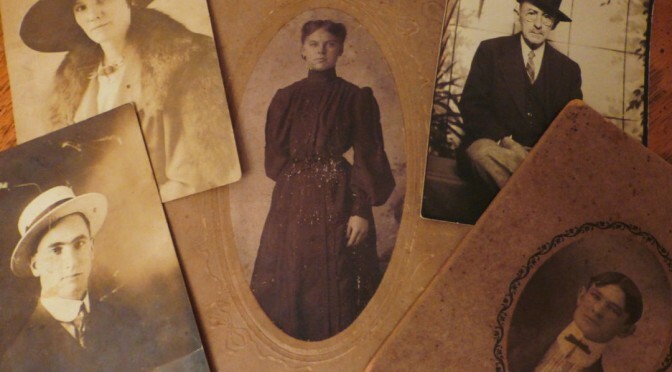 It may even help to improve your family’s healthcare, as documents such as death certificates are unearthed, shedding light on family medical history. You can organize and share your family tree, locate immigrant ancestors, connect with other members for help and ideas, and ultimately, bring your family history alive with historical documentation, leaving a legacy of information for your children and grandchildren. If you want to join the many AARP Life@50+ visitors who are taking advantage of the Ancestry.com World Explorer package discount, visit aarpdiscounts.com. Is that an annual event? Important for Genealogy tree builders to recognize they have far more functionality in having their own genealogy website as well as owning their data.